Napier Prison is a former prison in Napier that was New Zealand’s oldest prison. It is now an historic facility which offers guided tours twice daily and self-guided audio tours all-day. It is also the only building where it is possible to see the original path of the 1931 Hawke’s Bay earthquake. 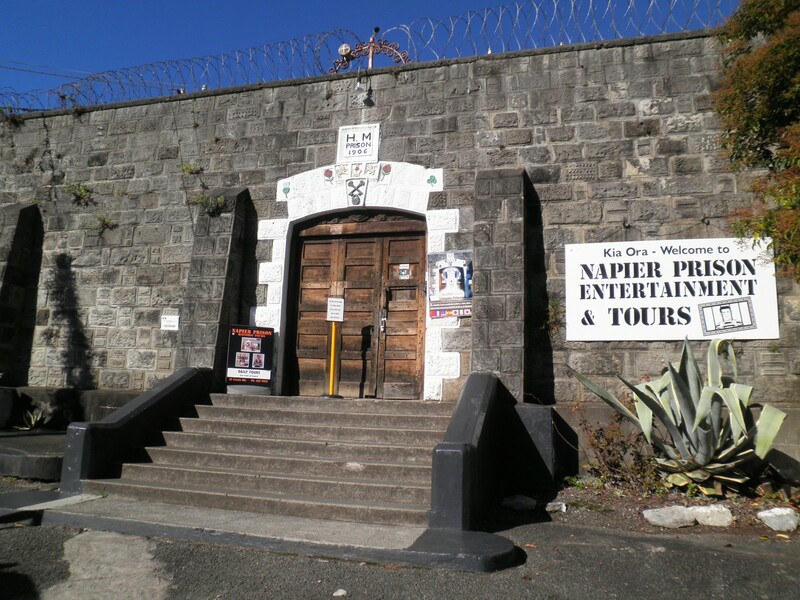 The Prison was constructed on Napier Hill in 1862 and was used until the early 1990s, being officially decommissioned in 1993. In addition to being a prison, the location was also used as an orphanage and a psychiatric unit. During the 19th century, five hangings were conducted at the prison. In 2002, it was re-opened as a tourist attraction. The former prison was used as the venue for the filming of the 2006 television show Redemption Hill. 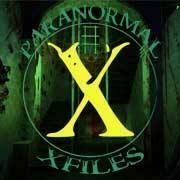 There have been many reports of ghostly occurrences at the site such as unexplained footsteps, disembodied faces, doors opening and closing on their own, and the ghost of a murderer on the anniversary of his execution. 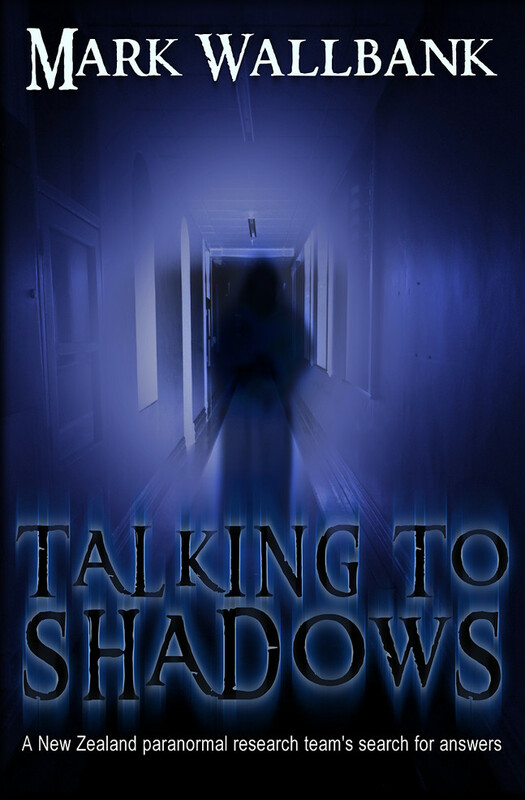 The best known former prisoner is Roland Edwards, a mass murderer who reputedly has his spirit haunt the area. 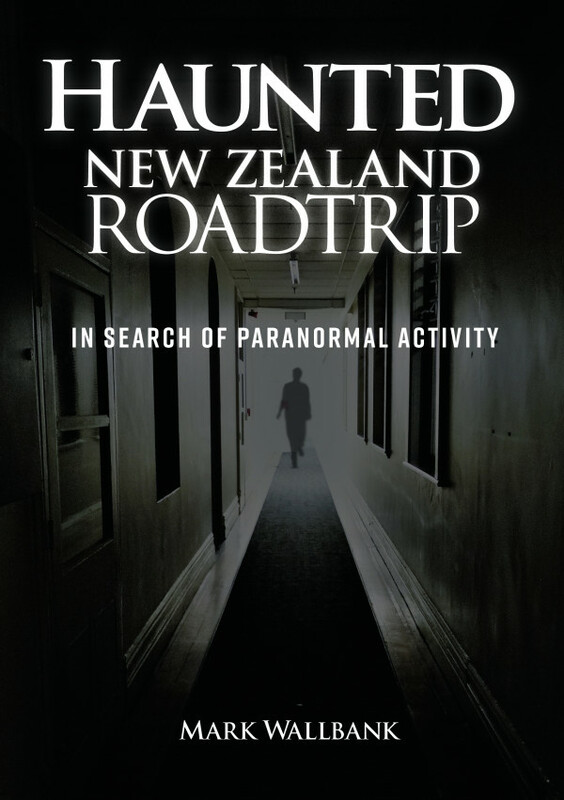 In 2011, a team from the television series Ghost Hunters International spent four days at the old prison and “were not disappointed”. The Napier Prison Wall, completed in 1905 and built by prisoners, is a rare example of the stone mason’s art. It is also a remnant of the work carried out by prisoners in the late nineteenth and early twentieth centuries. Prior to 1846 there were no general rules governing the regulation of prisons or prisoners. In that year, the Prison Ordinance was passed, allowing the Governor to declare all existing prisons to be public prisons. The Governor also acquired authority over the classification, diet, instruction, treatment, correction, discipline and safe custody of prisoners. This policy, the instigation of which was to be under the supervision of Justices of the Peace, did not work. Added to this, in 1855, all transportation of serious offences to Tasmania from New Zealand stopped. As a result, the penal system was reviewed and under the Gaolers Act 1858, all domestic control of prisons was transferred to the Provincial Governments. In the same year that these penal reforms were being undertaken, Napier, which had previously been within the Wellington province, became the administrative centre of the new province of Hawke’s Bay. In due course, the newly formed provincial government undertook the construction of a prison. Land on Napier Hill was chosen as the site and in August 1861 tenders to excavate the foundation of the gaol were awarded to Ekholms and Lound. 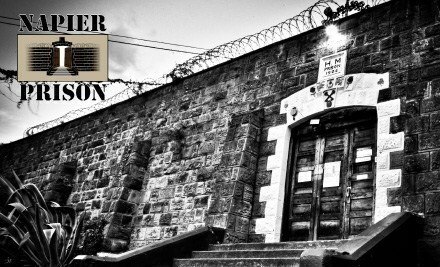 The prison was finished in 1862 and housed both male and female prisoners. Following the dissolution of the provinces in 1876, the administrations of prisons (including the Napier Prison) returned to Central Government. In 1880 Captain Arthur Hume was appointed Inspector of Prisons. Hume, contrary to perhaps the more liberal views of the day, saw that the purpose of imprisonment was to deter and reform, but reformation was always to become second to deterrence. Between 1880 and 1908. When Hume retired, the New Zealand penal system was transformed from a disparate assemblage of largely mismanaged provincial gaols to a unified and consistent prison system. Once discipline was standardised, Hume began developing a system of probation that today is considered among the first of its kind in the world. 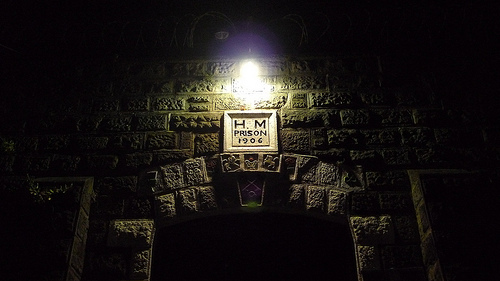 One of the policies initiated during Hume’s office was the use of prisoners to construct prisons, which was eventually expanded to include other public works such as the construction of coastal defence sites and roads. At Napier, a remnant of this policy can be seen in the walls surrounding the prison. In 1896 the Napier prisoners opened up a new quarry on the gaol reserve, from which stone was extracted and squared for a much needed boundary wall for the prison. This work continued for a number of years. In 1900 the prisoners’ skills were diverted to cut stone for the flood memorial on Marine Parade. Other work at this time included breaking road metal, as well as the construction of building drainage for the prison and maintenance of the nearby Supreme Court and grounds. In 1903 the prisoners built a substantial stone retaining wall to prevent slops from the grounds of Hukarere School, a school established for Maori girls and located on the hill just above the prison. It seems that the actual construction of the boundary wall began in about 1904. The wall was a heavily rusticated design, as each stone was individually hand worked with a different texture or pattern. 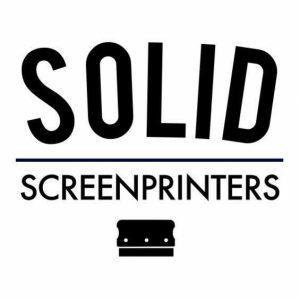 A number of the stones were incised with designed such as a sailing ship, or a horse, and around the main door, painted quoins. Regular sloped buttresses provided support, and the entire wall relieved by a simple capping. In 1905 the Gaoler and Probation Officer of the Napier Prison reported that the work was drawing to completion and proudly stated that it had been ‘pronounced by people competent to give an opinion as equal to anything of its kind in New Zealand’. At the time it was built the prison accommodated 251 male prisoners and 24 female prisoners. Napier prisoners, as in other prisons such as Paparua and New Plymouth, continued to work the quarries until the 1960s because they gave a huge financial return.